According to a new IHRSA report, the Asia-Pacific region serves 22 million members at more than 25,000 health clubs. In total, this market generates annual revenues of US $16.8 billion (AU $22.15billion). 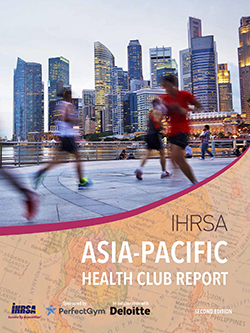 The IHRSA Asia-Pacific Health Club Report (Second Edition) was released last month in collaboration with Deloitte and is sponsored by Perfect Gym. It demonstrates that fuelled by growing economies, the health club industry in the Asia-Pacific is robust, with significant potential for continued growth. Only two markets in the region are considered mature: Australia and New Zealand, having the highest penetration rates at 15.3% and 13.6%, respectively. While the fitness market shows signs of rapid growth and professionaliSation in Hong Kong (5.85%), Singapore (5.8%), and Japan (3.3%), opportunities for growth remain in the Philippines (0.53%), Thailand (0.5%), Indonesia (0.18%), and India (0.15%). Along with such growth opportunities come challenges. 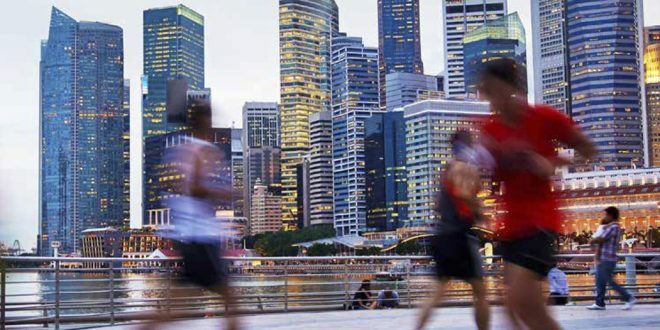 Real estate costs, rental availability, infrastructure underdevelopment, need for professionalised services, and increasing competition are some of the challenges club operators face in the Asia-Pacific market. However, a favourable economic outlook along with increasing health awareness and demand for group exercise and personalised training are all expected to drive industry growth. Tier 1: Australia (15.3%) and New Zealand (13.6%) are relatively established markets, with higher penetration rates than their neighbours. However, the mature and professionalized markets in these countries indicate limited growth potential; labor and real estate costs have also constrained growth here. Tier 2: Hong Kong (5.85%), Singapore (5.8%), Japan (3.3%), and Taiwan (3.0%) belong to the fast-expanding and maturing second-tier markets. 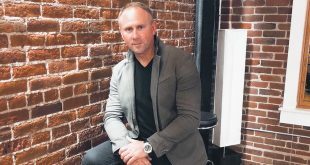 This segment features gradually professionalising services, expanding consumer bases, and high concentration of leading players. With room for growth, already fierce competition is expected to continue in the future. Tier 3: The remaining Asia-Pacific markets are still in a comparatively early stage, as a result of slower economic development and low awareness of personal health. Malaysia (1.04%), China’s top 10 cities (0.97%), Philippines (0.53%), Thailand (0.5%), Vietnam (0.5%), Indonesia (0.18%) and India (0.15%) comprise the emerging markets. The fitness industry in these countries is typically concentrated in the capital and first-tier cities, where markets are mainly led by commercial fitness club chains. The markets in second-tier (and under) cities, however, are dominated by standalone players that are mostly lower end mom-and-pop shops, due to infrastructure underdevelopment, low purchasing power, and low awareness of personalised training. Underdeveloped regions in these countries demonstrate high growth potential as rapid infrastructure development improves accessibility and connectivity. Go to ihrsa.org/publications for the full report. AU$399 for IHRSA members or AU$780 for non-members. Contact us at research@ihrsa.org for any questions. Founded in 1981, IHRSA – International Health, Racquet & Sportsclub Association – is the industry’s global trade association, representing more than 10,000 health and fitness facilities and suppliers worldwide. Locate an IHRSA club at www.healthclubs.com. To learn how IHRSA can help your business thrive, visit www.ihrsa.org. You can also contact IHRSA’s Australian based Director, John Holsinger at jwh@ihrsa.org or on mobile 0437 393 369. Article written by Kristen Walsh for the What’s New in Fitness Magazine – Winter 2018 Edition.